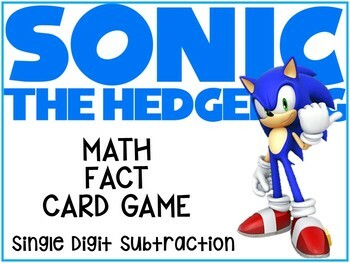 This game allows your students to improve their math fact fluency in a fun and engaging way! ·Students take turns picking a card and solving. ·If they get the correct answer they keep it. If not, they turn them over and the next person goes. 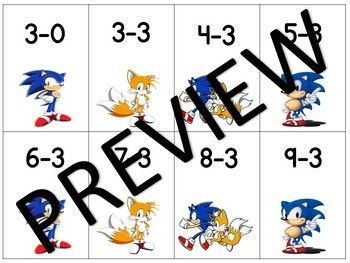 ·The player with the most cards at the end wins! 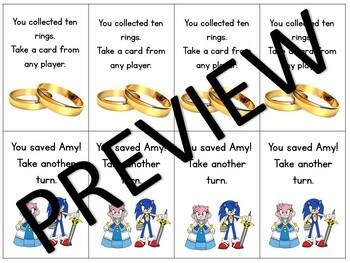 Students can put the cards back and start over. If you like this game, try some others!